There is a lot of buzz around essential oils and aromatherapy these days. Aromatherapy is the use of essential oils medicinally to improve the health of body, mind, and spirit. It enhances both physical and mental health. Diffusers are used to disperse the essential oils so that their aroma fills an area with its fragrance. Use of essential oil diffusers in the car is a great idea for some of us who spend most of their time on the road. They are becoming popular because you can benefit from essential oils even if you don’t have time to sit in an aromatic room and enjoy. An oil diffuser in a car can help you get the most out of your essential oils while you are on the go. Traveling is usually a tedious chore, and an aromatic atmosphere of the car can make it a pleasant journey while giving the benefits of essential oil at the same time. How can essential oils help in the car? The benefits of the essential oils are too many. Some of them are discussed here. Nasty smells and stale odors can build up in the closed environment of a car. Few of drops of essential oil can make the inside air of your car fresh, aromatic, and pleasant. Aromatherapy puts a very pleasant effect on your mind. You can make the air of your car fresh, and at the same time, the fragrance can uplift your mood. You can keep your mind fresh and alert for a meeting ahead, or feel confident before an interview. If you feel icky in the car and the ride becomes a burden due to car sickness, then essential oil diffuser can help you a lot. The essential oils like ginger, oil, or peppermint are known to be anti-nauseating and can help you with sickness during a drive. During a long journey, one may feel tired, and the brain becomes foggy. For drivers who have to spend a lot of time on the road, oil diffuser can be a boon. Essential oils like peppermint clear your mind and make you more alert. You can use lemongrass or basil to improve concentration. Oil diffuser helps you clean the air inside the car. Essential oil clears the air and removes bacteria or fungus that are present in the air. Essential oils of cinnamon, thyme, oregano, and clove are one of the strongest antibiotics. You can disinfect the inside of your car through these essential oils. Oil diffusers have an ionizing effect. As more negative ions are released in the air, the air quality improves. These ions attach themselves to the positive ions and thus causes dust particles to fall on the ground. Oil diffusers release water and oil particles in the air that humidifies the air as well. It can be helpful in dry weather, and you may get relief from a lot of sinus issues. Following points should be considered before you use essential oil diffuser in the car. You cant use just any oil diffuser in the car. You have a very closed area inside, and a too big diffuser that works well in a room would be too much for a car. Use only diffusers that are designed to work in a closed environment of a car. In the car, even a few drops can be enough, and the smell can be too overpowering and disturbing. Not all essential oils are recommended for driving. Some oils have relaxing effects and may make you feel drowsy. Dangerous aromas for drivers are chamomile and lavender. These oils have a soothing effect and make the driver more relaxed and drowsy. You need to consider your essential oil if you are traveling with kids. Avoid strong smells like eucalyptus and rosemary around children. Also chose your oil carefully if you have a passenger with pregnancy or epilepsy. Not everybody reacts to specific oils in the same way. So before using any oil on the road in the car, it is advisable first to see how it affects you. If you are looking for the diffuser to be used in the car, then this article can help. We have selected some of the best oil diffusers that are perfect to be used in a car. 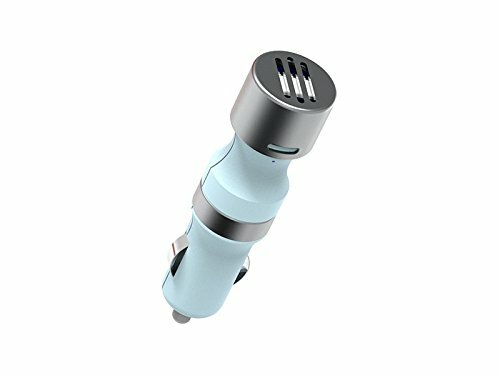 This little car diffuser is an easy and convenient way to get rid of bad smells in the car and maintain a fresh environment. Its small portable device that is powered by USB, and you can easily use it on your desk at home or office. Working as a refresher, it removes the unwanted odors while leaving behind a pleasant scent. Its perfect size makes it fit into the car cup holder. The on/off buttons are designed on the top of the unit for easy access. The diffuser offers seven colors LED display that is very soothing. 3. Auto shut-off when water is below the required line. 4. Fits in the car cup holder. 5. Easy access to on/off buttons. 6. Seven colored LED display. 1. Seller recommends cleaning the product after each use. 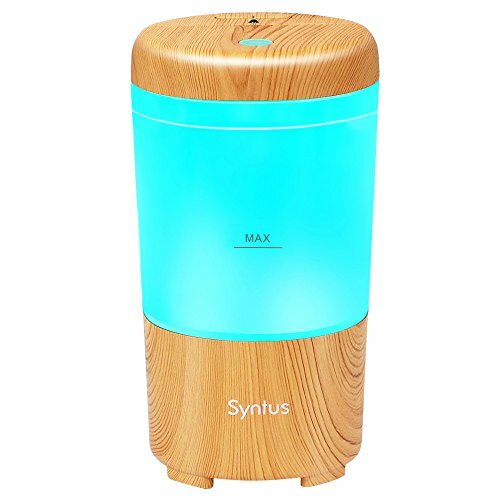 This multi-functional diffuser can be used as an air freshener, aromatherapy diffuser, humidifier as well as a night light. 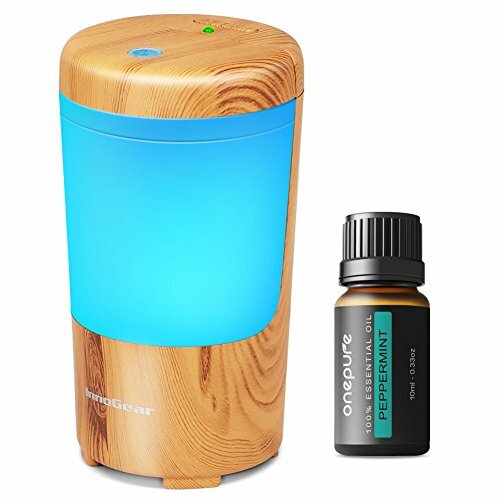 The diffuser comes with a peppermint oil which is good for so many reasons. With its two intermittent mist modes, you can enjoy soothing fragrance and mist as per your choice. This is an ultrasonic diffuser that is powered by USB. It easily fits into your car cup holder and can be utilized for personal use at home or office. 2. Comes with peppermint oil. 4. Comes with two intermittent Mode settings. 5. The LED light that can be soothing at night. 1. Does not come with the adapter. This one is another USB powered oil diffuser that is perfect for the car. Add a few drops of your favorite essential oil, and it does all wonders from disinfecting to removing bad odors Its compact size makes it a perfect fit for a car cup holder. It comes with both continuous and intermittent mist modes. The diffuser can easily be accessed while driving with its top on/off buttons. Its seven-colored LED light gives a soothing effect at night. 3. Have both continuous and intermittent modes. 4. Gives off seven colored soothing light. 5. Easy access to diffuser from on/off buttons on the top. 1. Light can disturb some users. 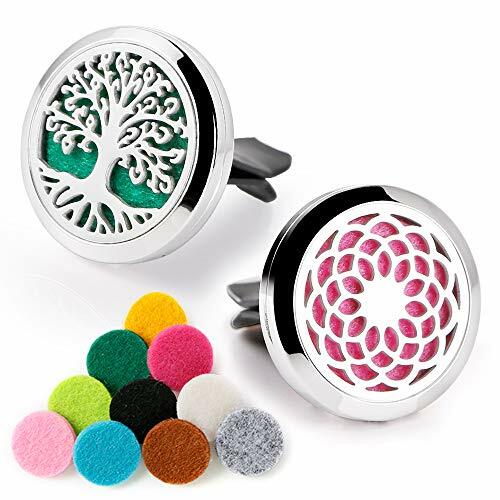 This stainless steel locket diffuser can clip easily on the car air conditioner, and you can place it on your desk, or anywhere you want to for an aromatic experience. This stainless steel locket is shaped like a sunflower that decorates your car as well. It is easy to use. Just add few drops of essential oil on the pad and put into the clip. The clip on the back is strong and will hold its place. Strong magnetic also won’t let the clip fall. 1. Unique design that looks fabulous. 3. Stainless steel built that lasts long. 4. Strong magnetic in the back that holds its place. 1. Some may feel comfortable with the other traditional diffusers. This is another USB powered diffuser that is designed to be used in a closed area like cars. You can control the setting to release as much aroma in the air as you prefer. The diffuser comes with a built-in heat plate and fan to burn oil and release scent. 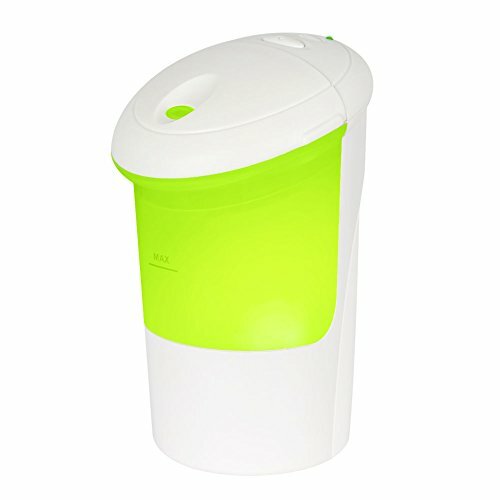 Its compact design makes it fit perfectly in a car cup. 4. Built-in fan and heat plate.